View basket “Nicolas Cage Mask” has been added to your basket. 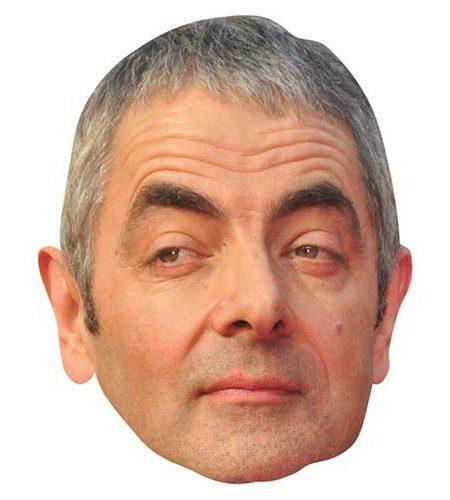 We can't guarantee that wearing one of our Cardboard Celebrity Masks will increase your appeal, but we can be certain that you will attract huge amounts of attention! 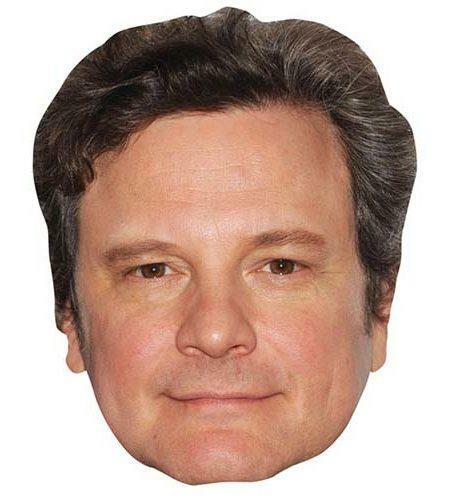 We can ‘t guarantee that wearing one of our Cardboard Cutout Celebrity Mask will increase your appeal, but we can be certain that you will attract huge amounts of attention! All our masks are printed in the UK using nothing but the best materials. That’s why they look so REAL. Our masks are printed full size and comes fully assembled with strap ready to use.The eyes slots are perforated for instant removal or you can leave them in place, its up to you. 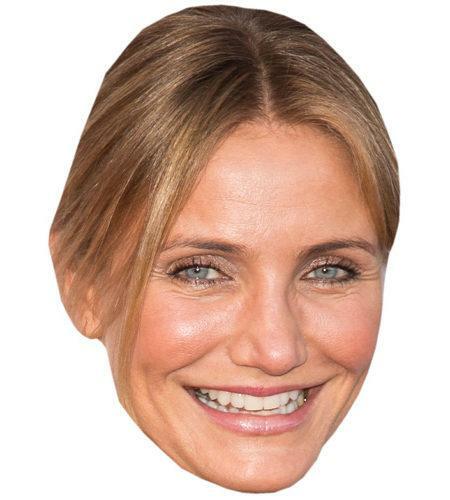 At Celebrity-Cutouts we have celebrities to suit every occasion. But if you can’t find the one you are looking for please, let us know. 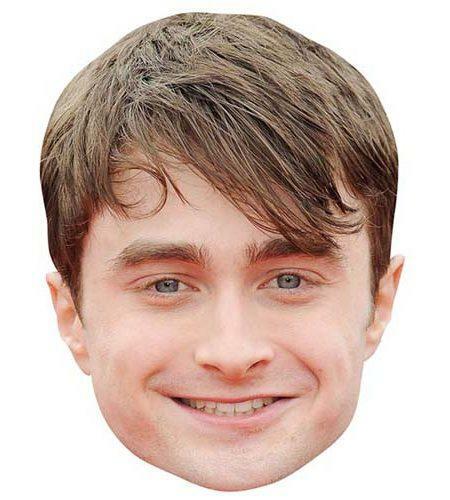 Just send us a message with your Mask or Cutout request. 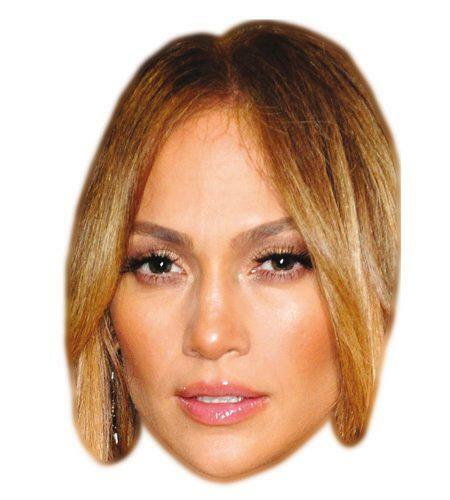 At Celebrity-Cutouts we have a huge range of personalities to suit every occasion. All will add to any occasion & adding humour, practical jokes and photo-opportunities and make great gifts for celebrity fans.